The star on the left looks like it would be right at home in a Christmas quilt. I know I said I’m not picking favourites, but the one on the left in this photo is definitely one of my favourites of them all. The one on the right intrigues me. The one on the right makes me think of a poinsettia. The pink and green star on the left is another one of my favourites. Stitching these kaleidoscope stars has been such fun that I’m almost sad they’re finished, but I am going to get some of the wild pottery fabric printed to make more. And it’s fun to start thinking about how I’m going to set these wild floral ones. Right now I’m leaning towards using a solid white for the setting pieces. Last night I worked on a batik sunflower as I had to give my fingers a break from the hand quilting of the Summer Picnic Dish. I’ll finish that batik sunflower tonight and then it’s back to more hand quilting. I had another appointment downtown yesterday and oh, my – the wind was chilly! But it was a brilliantly sunny day, which is always a plus in November. Baxter was surveying his kingdom from atop his kitty tree. 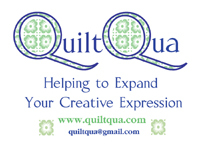 looking forward to seeing how all of these stars come together in your quilt – pretty for sure I bet. I agree the bright sunshine doesn’t make it feel quite so much like we are going into winter. Pretty stars! These stars look very tropical – almost Hawaiian! Baxter, don’t look behind you…….. Your stars are so lovely, haven’t had a chance to tell you how delightful they are! Amazing how different each one can be! Battling winds & cold is no fun! 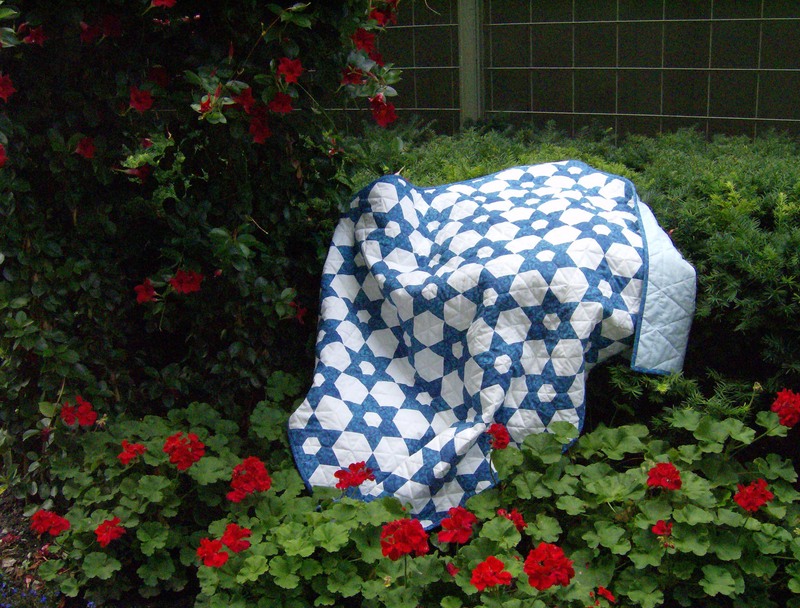 Glad you have the beautiful Summer Picnic Dish to hunker under…warm & cozy while you quilt it! 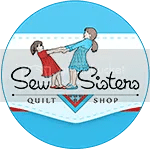 Are you doing the mystery quilt?